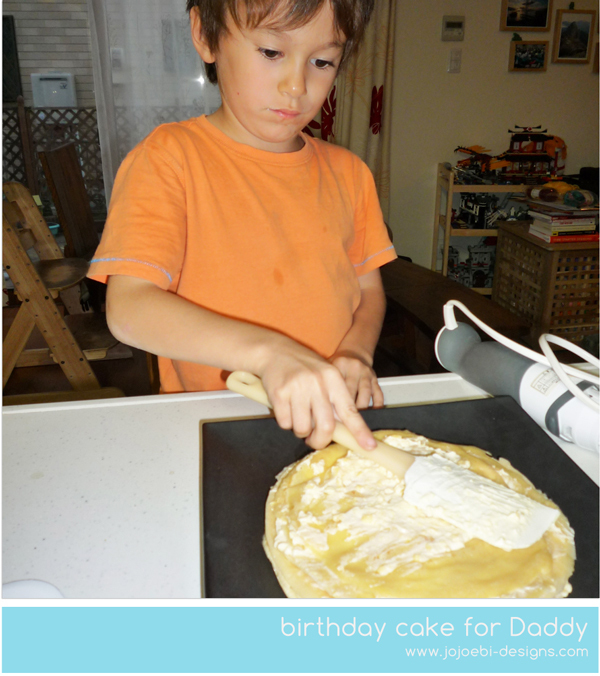 When your child asks to make a specific type of cake for Daddy's birthday, it is a good idea to see what that actually entails before saying yes! 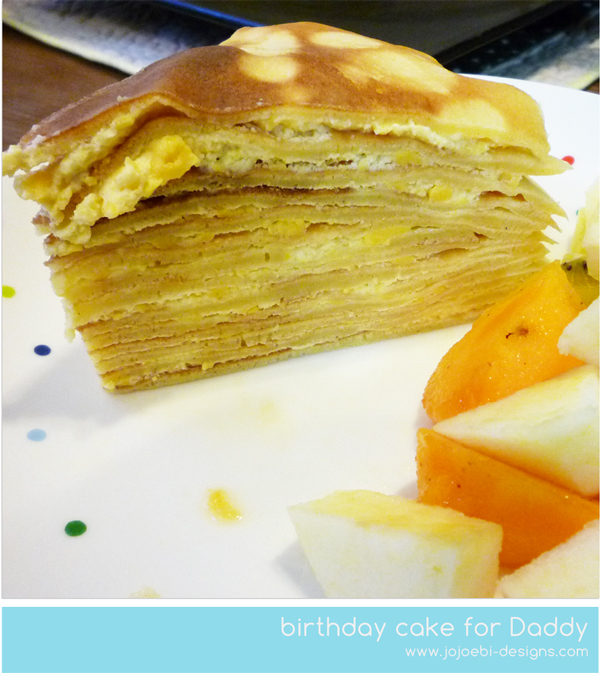 Ebi-kun has suddenly got a taste for Mille Crepe Cake and so he wanted to make one for daddy. I thought, 'How difficult can it be? Just a pile of pancakes really'. ahem - I stand corrected. I got on The Google and found this recipe. It actually isn't that bad, you have to plan ahead though, the batter and custard needs to be made a day ahead of time, the crepes were easy enough to make and building the cake but then it need to set in the fridge for a couple of hours. Definitely not a quick cake to make! The only issue we had was folding the cream and custard together, the custard wasn't very creamy so I ended up whisking the mixture, it was a bit lumpy but OK once it was spread out. Oh yes, I halved the recipe too, since there is just 3 of us. I think I got 17 crepes out of the batter rather than 20. 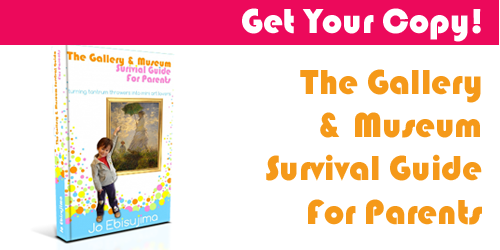 It is the perfect cake to make if you have no oven and you need something fancy to impress! 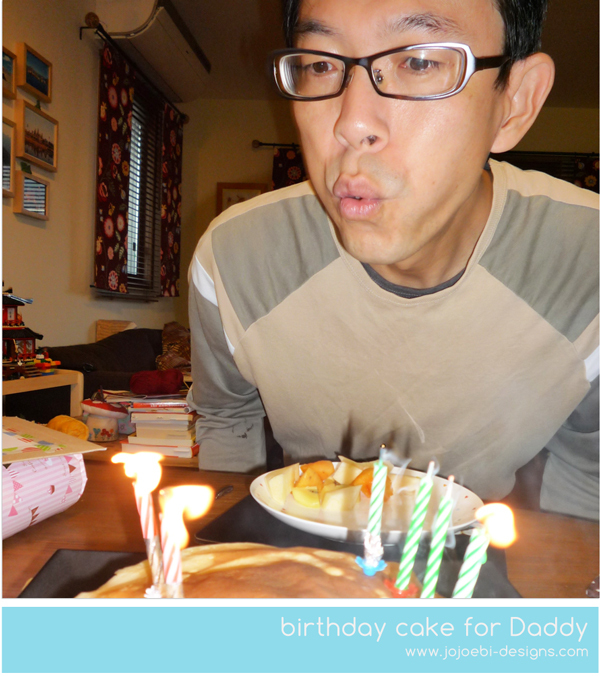 I used to have a recipe for a Belgium Pancake Cake which was similar but the filling was chocolate and crushed nuts. Yum. It got a resounding 9.5/10 from the family voting, I can't see me making it again any time soon but it is a good recipe to keep for when you need to make an impression! It would be lovely served with some fresh berries or a fruit coolie.